We are at the beginning of the 2nd week in the year and already so much has happened in the news. It is easy to get thrown off track with so much coming at you so this week’s To Do List is about focus. Have an unplug day. Each week, take a day to turn off the television and unplug from social media. Choose a day when you can just concentrate on you and your goals. 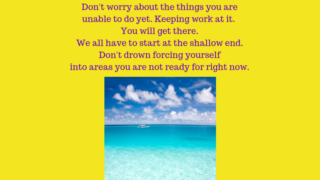 Distractions only prolong the process and we need to move foward. If you are unable to just focus on you for a full day, find a few hours. But unplug for the whole day. Take a class or watch a webinar on subjects that will help you advance in your passions. Learn all you can so you can really soar. If it will not help you acheive your dreams, it comes off your list. 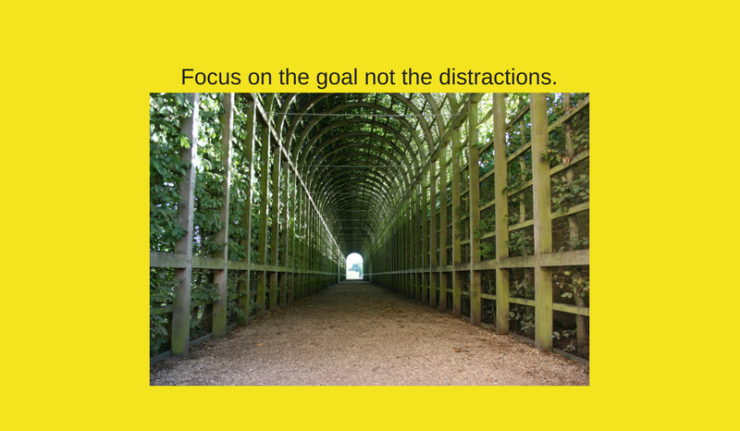 It is time to focus on completing your goals. This is the year to get it done! Now go to Our Progression.